Earn up to 88 reward points. 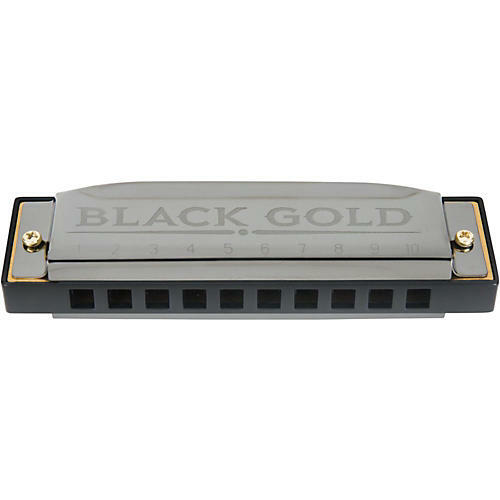 These harmonicas come in 7 popular keys, including A, Bb, C, D, E, F and G, covering a wide range of musical styles with outstandingly rich tone—ideal for rock, blues, jazz, folk and much more. These 10-hole diatonic instruments feature a striking black finish. And the contoured cover plate offers outstanding volume and deep resonance. Now you can own a pocket-ready, portable instrument that can be taken anywhere and is ready to play at any time. 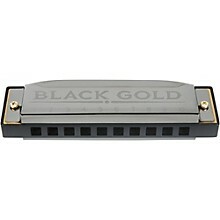 Order today and get good quality harps for a lot less money.